Dr. Nancy has over thirty years of experience specializing in therapy with adult individuals, couples, and groups. She is extremely compassionate and nonjudgmental while using a holistic/transpersonal approach. 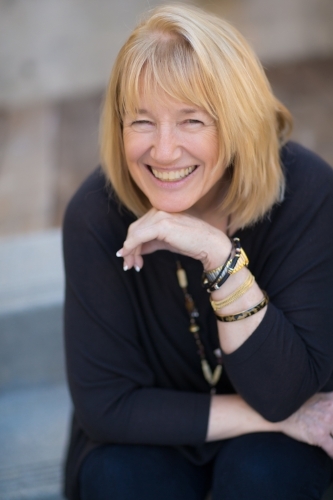 For twenty years, Dr. Young was an Adjunct Professor at Chapman University, teaching Psychology classes such as: Intro to Psychology, Interpersonal Attraction & Romantic Love, Human Sexuality, Sexual Disorders & Treatment, and Chemical Dependency Treatment. Dr. Young's academic research interests were on romantic love—the differences between intense/compelling ("limerent") and secure/comfortable ("attachment") love experiences, behavioral self-reliance in women, and on the use of videotaped therapy in chemical dependency treatment. Dr. Young specializes in a variety of therapeutic methods, including cognitive-behavioral, Voice Dialogue, EMDR, and Gottman Method couple’s therapy. She is certified in EMDR and in Gottman Method Couple’s Therapy. She is a certified Art & Science of Love (Gottman) Workshop Leader and Level 1, 2, & 3 Master Trainer. And she has been a Voice Dialogue Teacher/Trainer for over twenty-five years.